Heroin is found in many different powdered forms, often mixed with other dangerous substances. How does Heroin affect the brain, and how does this make it one of the most dangerous drugs? 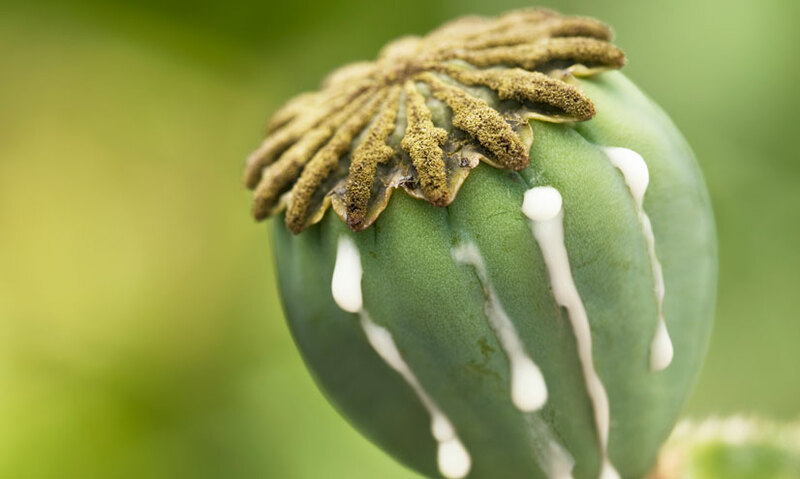 Heroin is a drug made with morphine, which is extracted from the opium poppy. Heroin is a depressant. It acts as a painkiller and slows down brain function. Heroin causes great dependency and intense cravings. Heroin is either white or brown depending on what it has been mixed with. Heroin is a semi-synthetic drug, made from a chemical called morphine, which is extracted from the opium poppy. It has the appearance of either a white or brown powder, depending on what it has been mixed with.